This bag will keep your child warm and comfortable in the pulk or stroller, and it can also be used as a sleeping bag. The head of the bunting bag slips over the top of the seat, preventing the child from sliding down into the pulk or stroller. In addition a child harness can be attached inside the bag. 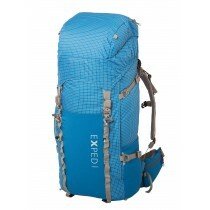 The bag has a unique and practical extension system. The bag features colours that match the new pulk. 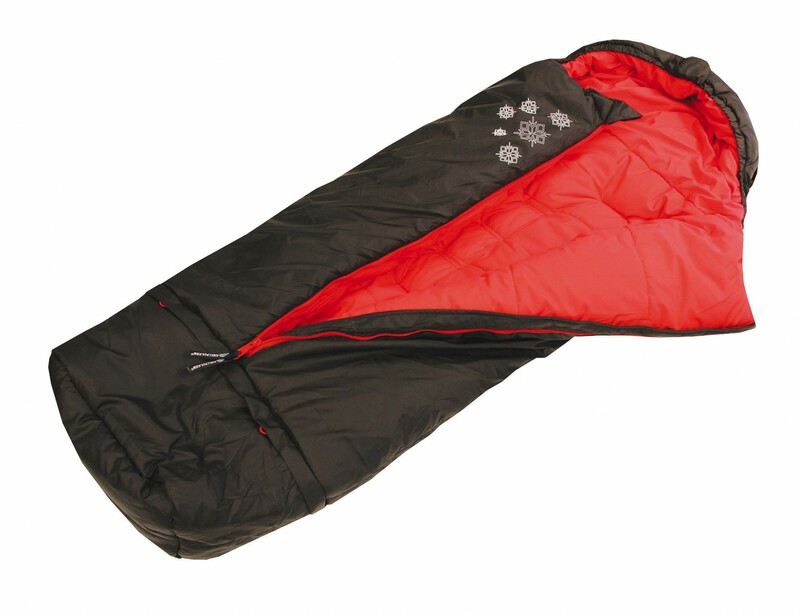 Fjellpulken Bunting Bag sleeping bag for Children's pulk is a warm, quilted bag of high quality. 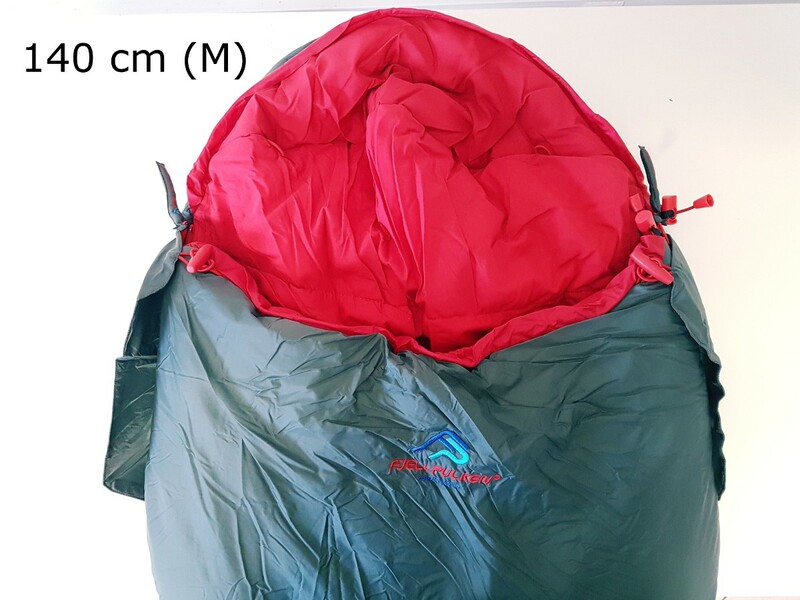 It is perfect for use in pulk, but can just as well be used in a childrens carrier or as a sleeping bag. It is very comfy and is adjustable i length. It also has pre-marked fields for use of belt and harnesses. Our bunting bag is designed with a hood on the top for you to be able to fix it over the edge of the seat in the pulk or the carrier. In this way you prevent the bag from sliding down and thus has top priority on the safety for your child. 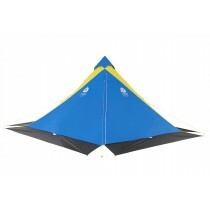 Polyamide ripstop water resistant and wind.